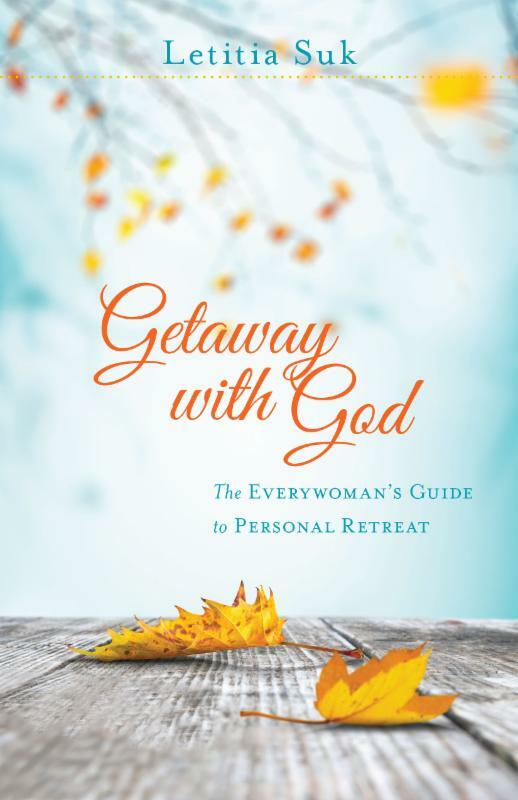 Getaway with God does more than invite you to step away from life’s pressures to take a personal retreat. It shows you exactly why you must—for your sake and for your family’s. 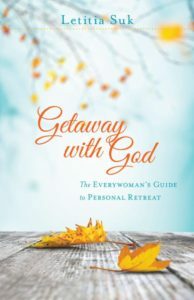 This book is a wonderful resource that offers women different ways to have retreats with a God. Knowing that each woman’s circumstance is different, the author prkvides solutions for various situations and budgets. As the new year approaches, now is the perfect time to plan a getaway with God. 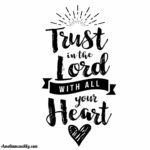 Whether it is just for a moment, or for an entire weekend, God desires for us to set aside time with Him to refocus our minds and hearts. This is a must read if you are planning a retreat in the future. I was given this book by Litfuse Publicity. 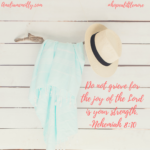 Letitia invites women to chase the Intentional life. She writes and speaks of God’s renewal and restoration and offers platters of hope to women in each season of life. 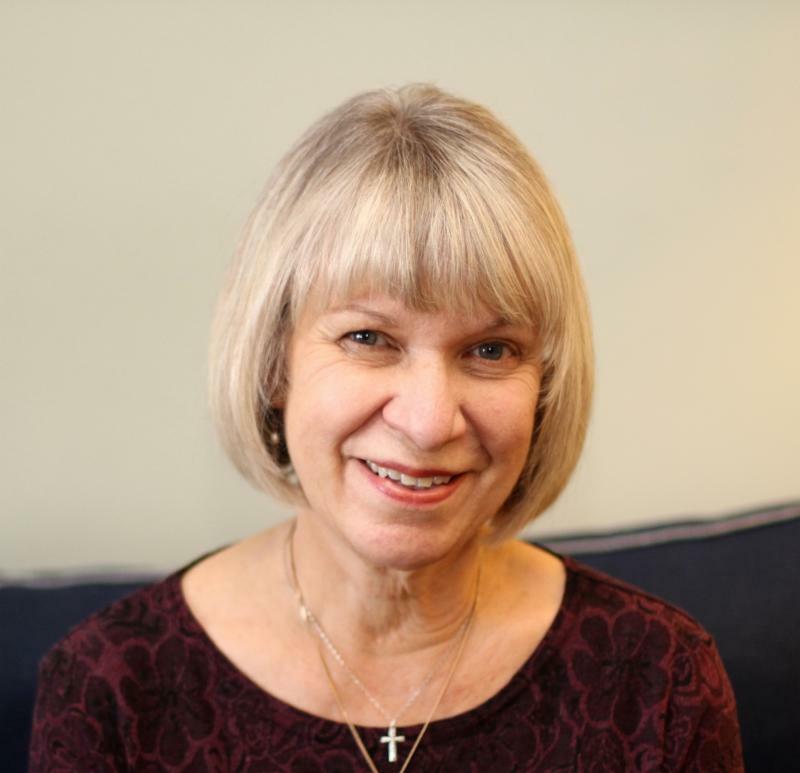 Tish is also a personal retreat guide and life coach in the Chicago area and moonlights as a hospital chaplain. You might run into her walking by Lake Michigan, browsing resale shops, or making up a new tradition. 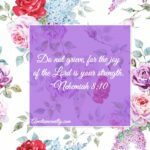 She blogs at hopeforthebest.org and is also the author of Rhythms of Renewal.